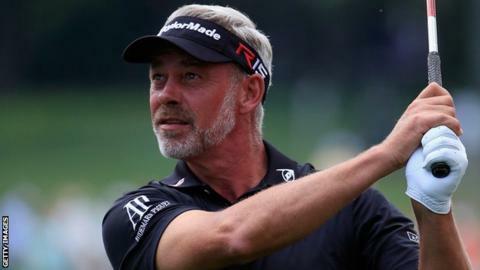 Darren Clarke was forced to withdraw from the Players Championship at Sawgrass midway through his first round on Thursday because of a wrist injury. Clarke, 46, was 10 over par after 11 holes when he pulled out and told PGA Tour officials he had sustained the injury on the range before the round. The 2016 European Ryder Cup captain double-bogeyed the first and then suffered a triple bogey at the third. After turning in 43, Clarke called a halt after another double bogey on 11. Despite dropping to 487th in the world rankings, Clarke was in the Sawgrass field because of his 2011 Open Championship triumph.